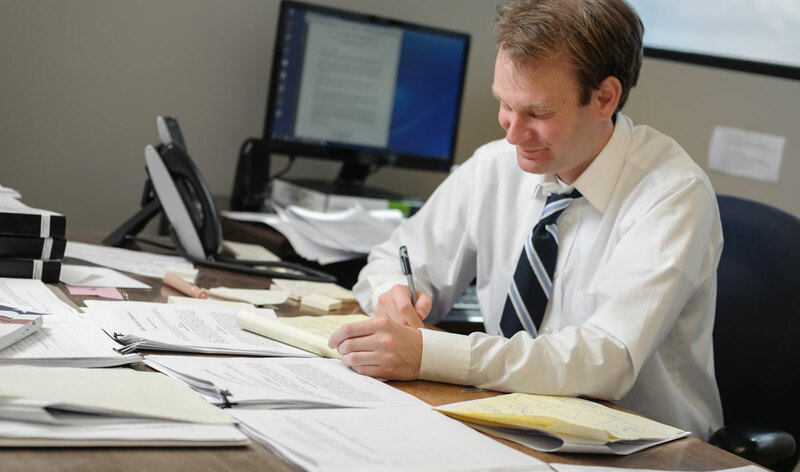 Mr. Mayhall’s practice is centered on corporate litigation and transactions. He works on legal matters involving breach of contract, intellectual property licensing, non-disclosure agreements, product disparagement, classification of goods under the Harmonized Tariff System of the United States, zoning ordinances, fair valuation of corporate stock, copyrighting architectural works, collection of secured debt, foreclosures and tax sales of real property, qualified energy conservation bonds, common-law indemnity, and insurance coverage under general commercial liability policies. In 2015, Mr. Mayhall successfully obtained an exception from Federal Aviation Administration regulations for using a small unmanned aerial system (UAS or drone). 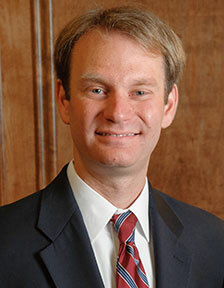 Legal intern for U.S. District Judge L. Scott Coogler, United States District Court, Northern District of Alabama (2012-2013).